Samara is an Awabakal woman of Worimi and Biripi descent, born in Newcastle and raised in Sydney. She graduated from the University of NSW with a Bachelor of Law/Bachelor of Arts and is admitted to practice as a Solicitor. 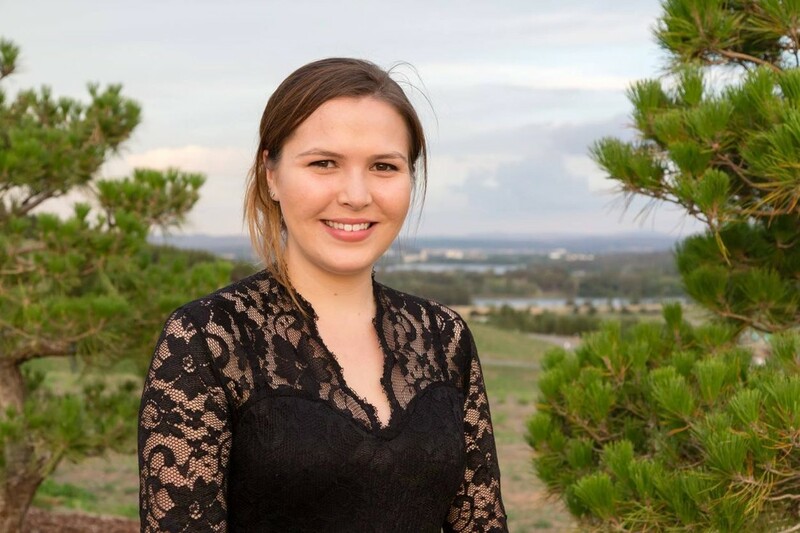 Samara was awarded the John Koowarta Reconciliation Law Scholarship from the Law Council of Australia and attended the Global Review Workshop on Youth and Global Citizenship Education in Moldova, 2016. She was also a participant on the Aurora Indigenous Scholars International Study Tour in 2015. Samara completed with Distinction the Masters in Understanding and Securing Human Rights at the University of London in 2017. She is currently working for the NSW Department of Education. Jointly funded by the Australian Government Department of Industry, Innovation, Climate Change, Science, Research and Tertiary Education.